Yesterday I went to Sephora to touch lots of things and do some testing. I haven’t spent so much time there in a really long time. I was able to really delve into Hourglass and learn so new things. I purchased the Mineral Primer and I have to say that this product might have revolutionized the industry. It is a primer that makes makeup sweat and waterproof. Every piece of tissue that touches your face will no longer look like you need a bath. When the temperature is rising you will no longer have to worry about horrible streaking due to lines of sweat. 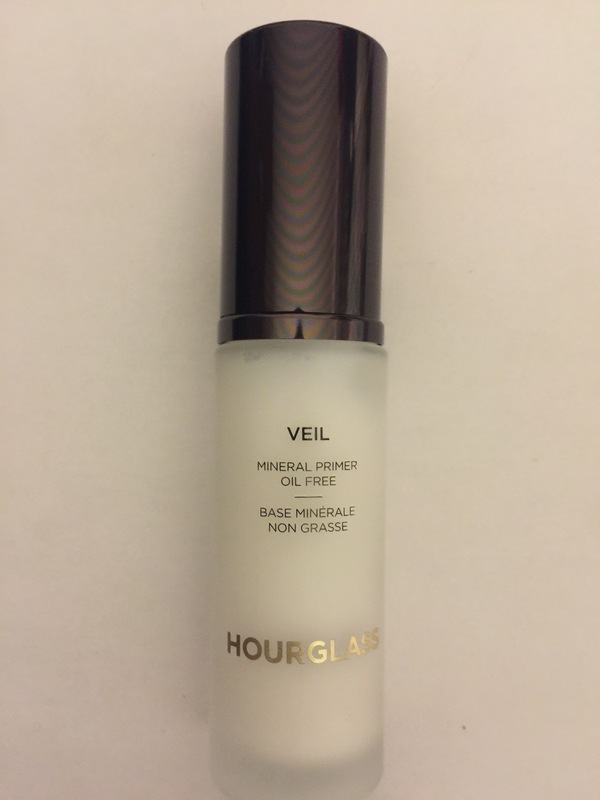 Hourglass you have been the magician that I have been longing for with this primer. Another bonus is that it comes in a travel size so you don’t have to fight to find a container small enough to travel. This is certainly essential to folks on the move such as myself. While I am living you all are learning. The world of beauty is every changing which is a parallel to life itself.